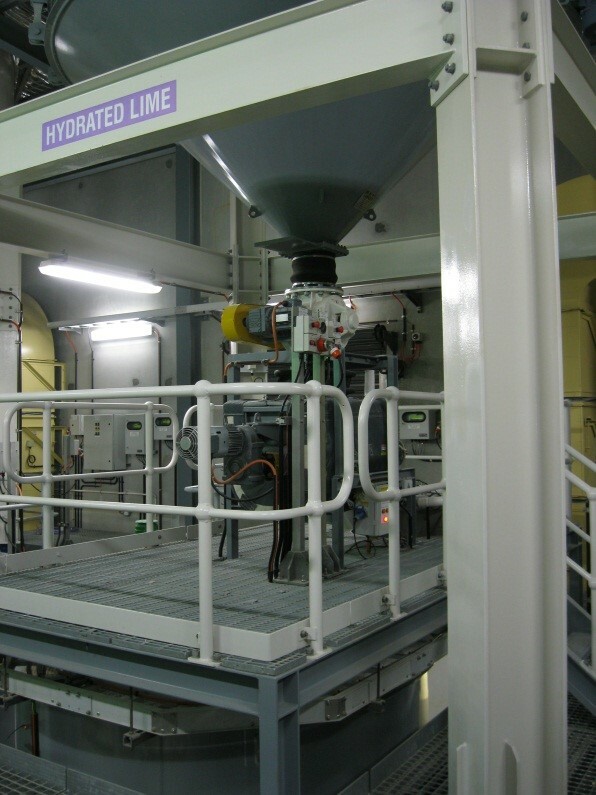 Hydrated Lime can be a viable solution for applications with lesser dosed volumes of lime or for locations where delivery of lime can be erratic and unreliable. 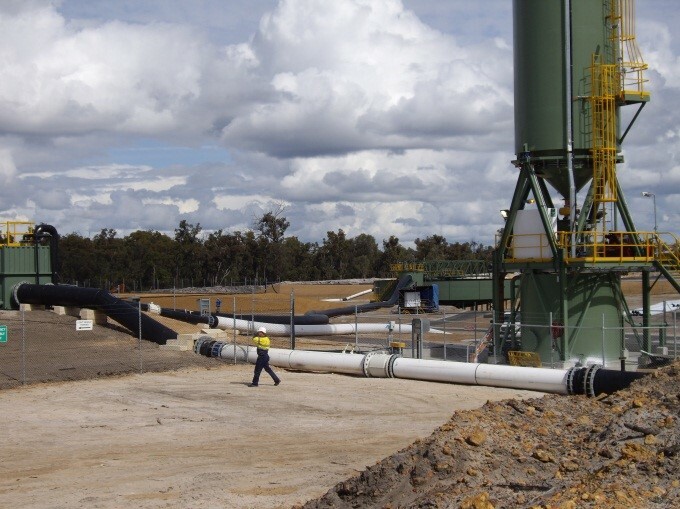 Lime Systems Hydrated Lime mixing facilities have been employed at various locations around the globe as a result. The mixing and dosing equipment in these packages are engineered to reduce the requirement of operator input and have unrivalled availability and reliability. 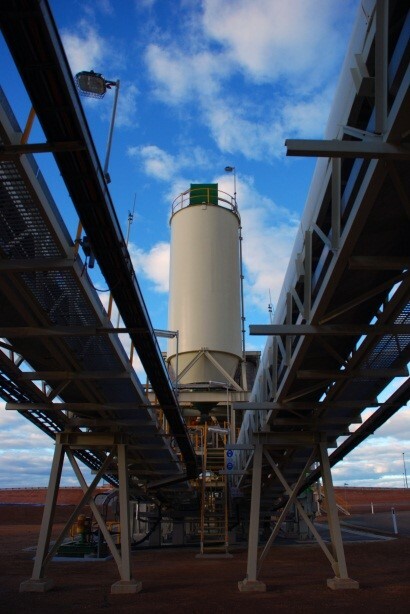 Hydrated Lime plants are available in bulk fill or bag breaking configurations, the system has less mechanical componentry and subsequently has lower initial capital outlay.